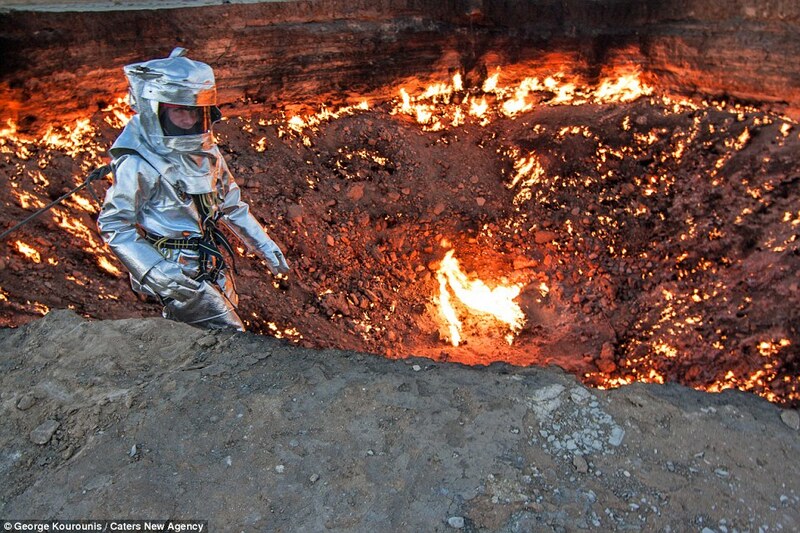 World explorer George Kourounis first to descend into Turkmenistan's "Door to Hell"
AKIPRESS.COM - A world-renowned explorer has become the first person to descend into The Door to Hell - a flame pit in Turkmenistan that has burned for more than 40 years. 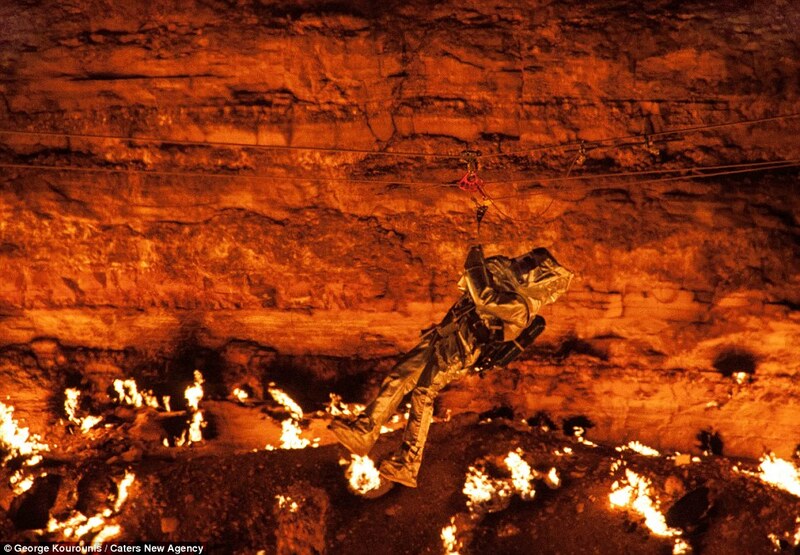 Spectacular images have been released of George Kourounis, 44, rappelling 100ft down into the crater amid 1,000C temperatures and walking across its surface. 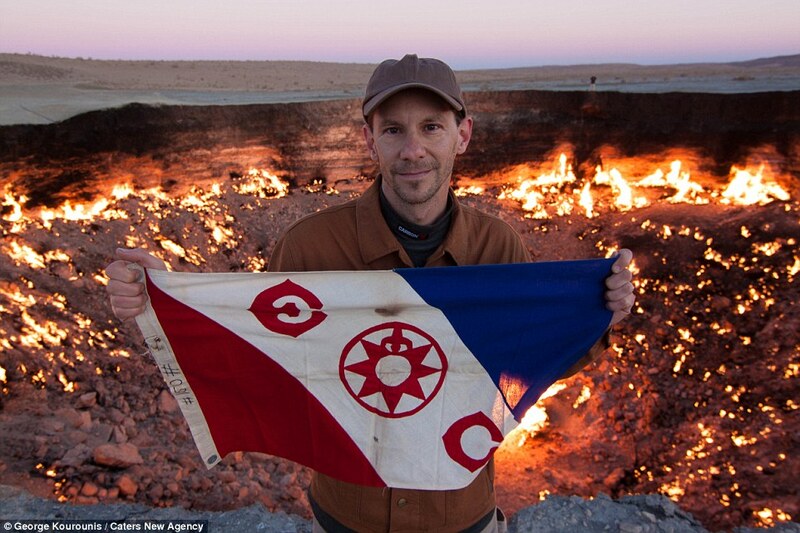 The Canadian was part of the first-ever expedition into the flame pit, located in remote Turkmenistan, which is named the 'Door to Hell'. 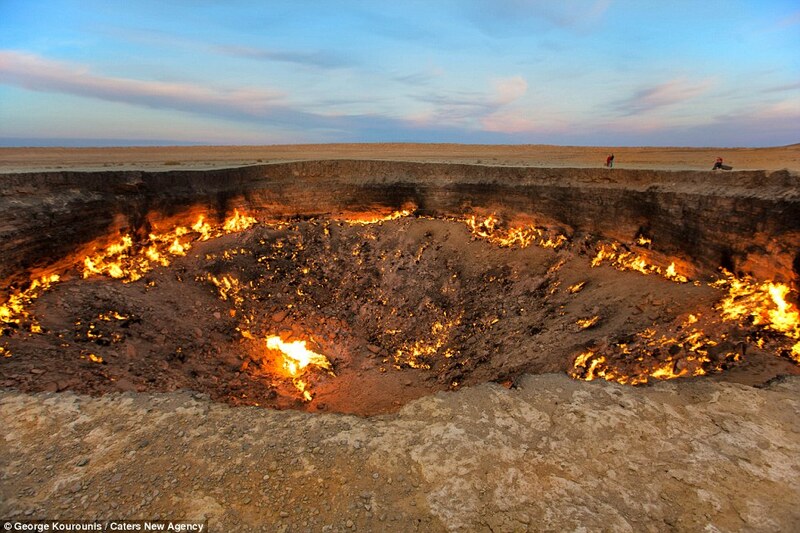 The bizarre landmark - officially called The Darvaza Crater - has been alight for more than 40 years after a drilling accident caused Soviet scientists to set it on fire to burn off excess gas. 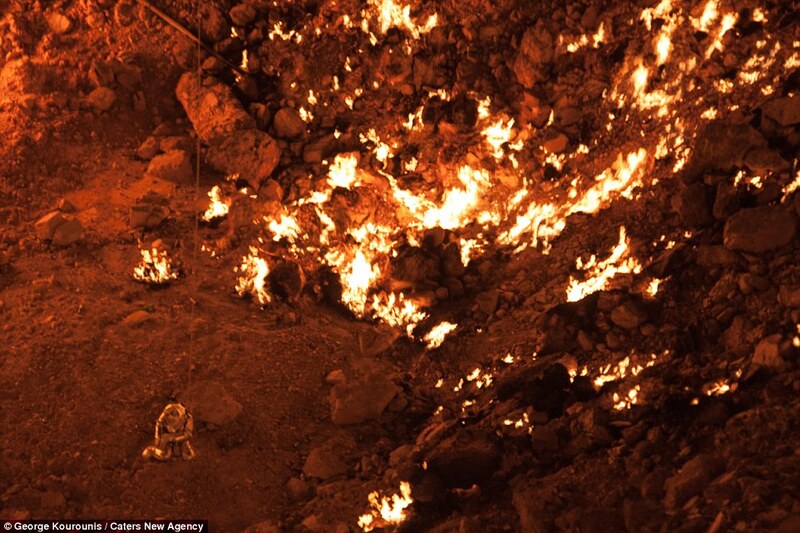 When Mr Kourounis, from Toronto, Canada, heard a rumour the Turkmenistan government was planning to extinguish the flames, he decided to up his efforts to visit the location, reports Daily Mail UK.